is now available to view online. 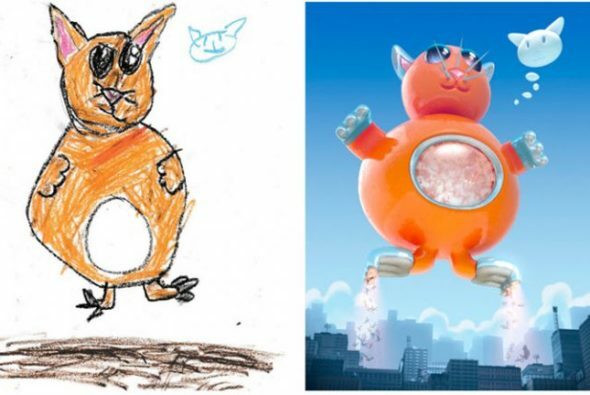 The Monster Project is an annual initiative in which artists bring to life sketches created by elementary school students, each in their own unique style. The aim is to encourage children to “recognize the power of their own imaginations and to encourage them to pursue their creative potential”. The project is funded though donations and sales of an art book containing a selection of monsters from 2017, plus previous years. Check out this year’s crop of beasts in the gallery.